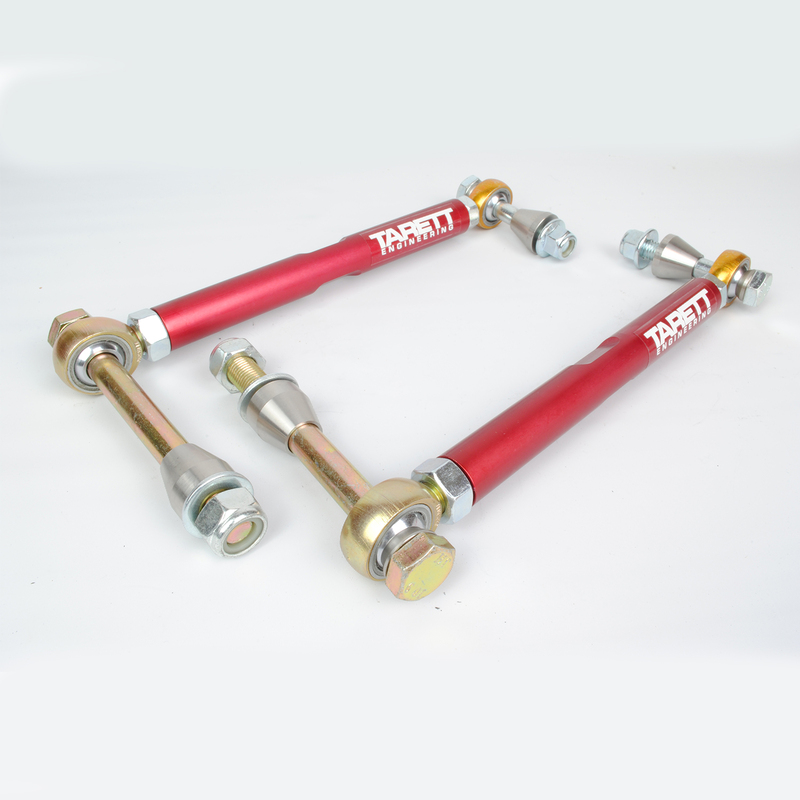 Upgrade your stock swaybar with these simple bolt in replacements for the factory drop links. 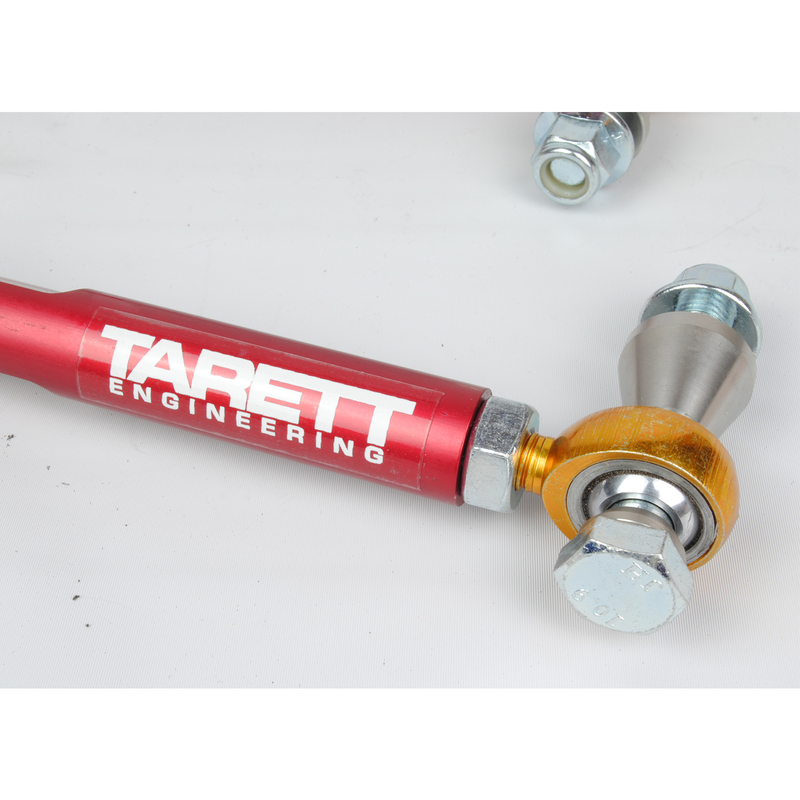 Fits front or rear sway bar. 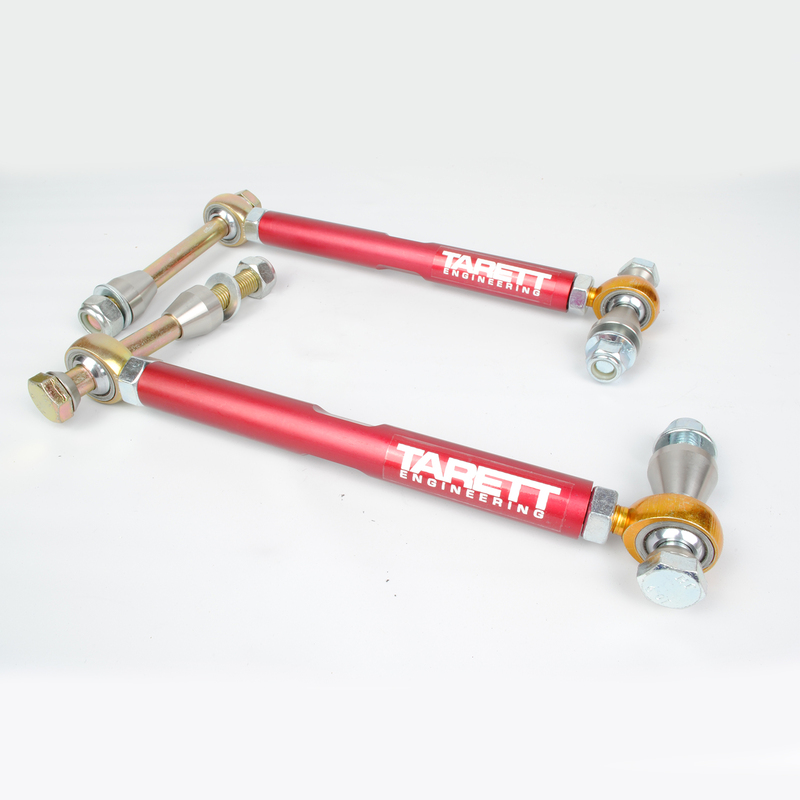 This is for one pair, which will do one axle (front or rear).